Place the mince, sausage spice and fresh herbs in a large bowl and mix well. Cover and allow to rest for a few hours in the fridge. 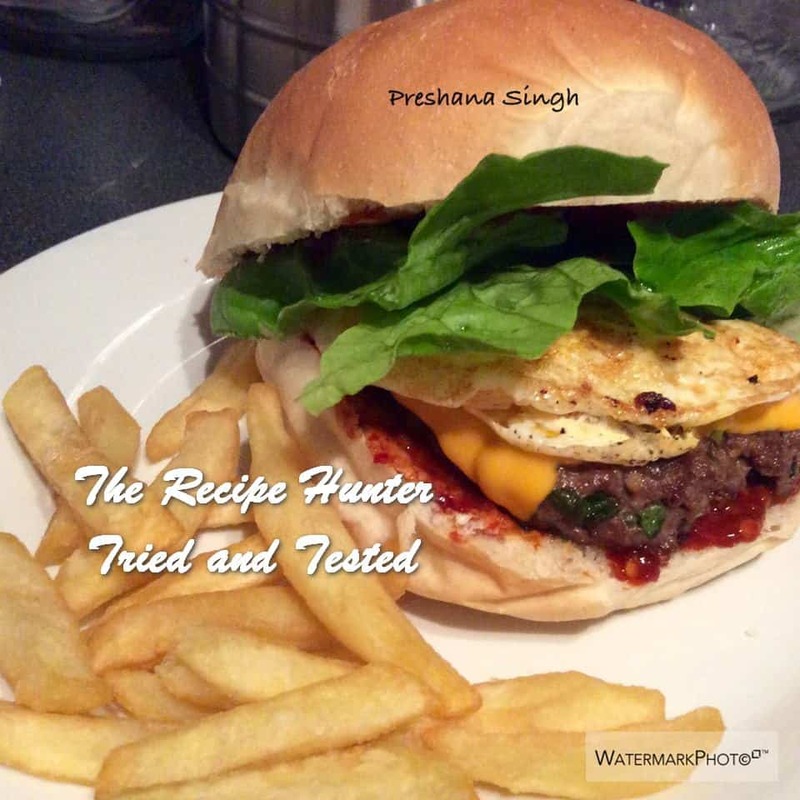 I used a burger press to mould my patties, you could use a large round cookie cutter to do this as well. Place burger patties between 2 square/round pieces of grease proof paper and cling film to store in the freezer for later use.